Now a days we all are familiar with name of battery because every gadget we use, have battery inside from our handset to laptop. The battery can be from tiny to large as 2 v 2000 ampere cells. The first device source of power was battery in form of electrical term. Battery was invented before the faraday’s law who invented generator for electrical power. Battery provide power by conduction +ve ions and -ve ions. these ions flow through the complete path externally by connected wires. 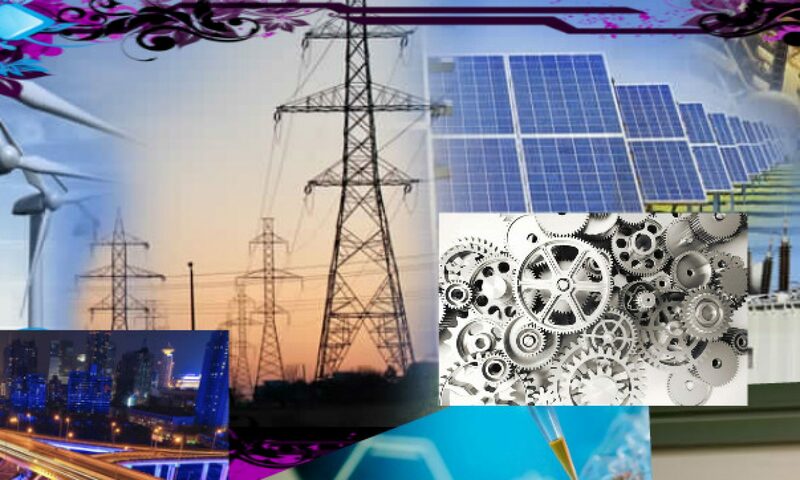 That current provide power to any load from lights to motors or any other like electronic circuit board etc. There is three types of basic battery. 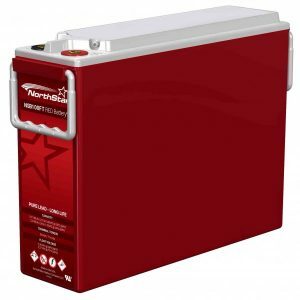 Dry battery terminology is used for maintenance free battery which are in sealed casing and don’t need any extra work for maintenance. There batteries are mostly rechargeable and can be charged when low in power or voltage. Now a days these batteries are becoming common in wide range of use. 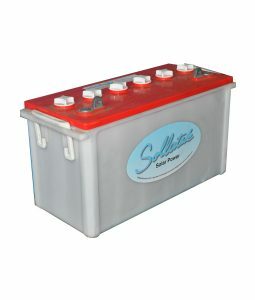 Wet batteries are also used in some applications. these batteries need special water to be added and maintained at prescribed levels of water. 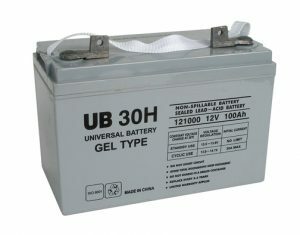 Gel batteries are modern form of batteries which are in between dry and wet batteries. This is latest battery technology which are also maintenance free and long lasting. These kind of batteries are in wide range of industries usage in large power banks. Power banks are becoming common in power plants and most commonly in wind and Solar power Plants. Batteries power banks are also used in thermal, hydel and other kind of power plants for emergency cases. The Generator is electrical generator which produce AC or dc power. 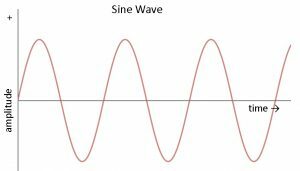 The synchronization phenomena is mostly considered for the ac power generators or alternators. 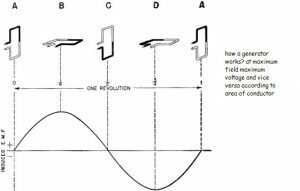 Synchronization is to match the frequency, voltage and phase angle of the two or more working generators and for three phase, phase sequence. In practical mostly used and simplest method is lamp testing. In this method one lamp or bulb is inserted between two alternators phases. the lamp must be between the Generator and line phases RYB simultaneously. When the bulb is on, it means generators are not synchronized and you have to change the speed of alternator for synchronization. if bulb is off then your alternator is synchronized. The other method is sync meter which do the same work by digitally or analog measuring the voltage and frequency of both alternators or alternator and line. These all things are matched when your frequency is matched if both of the alternators are, of same capacity or rating. The rating is different then there may be difficulty in synchronization but can be synchronized. The synchronization of Alternators are always done by change the speed or Alternators for same design frequency and voltage. Synchronization is mostly done on power plants for adding the new upcoming generator in line.